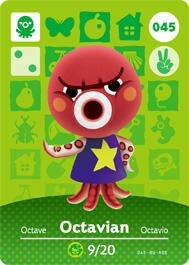 amiibo cards are coming, friends. 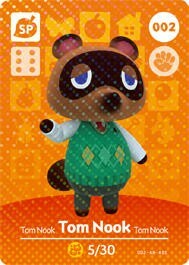 The first game to make use of Nintendo’s next shot at the NFC collectible market is Animal Crossing: Happy Home Designer. 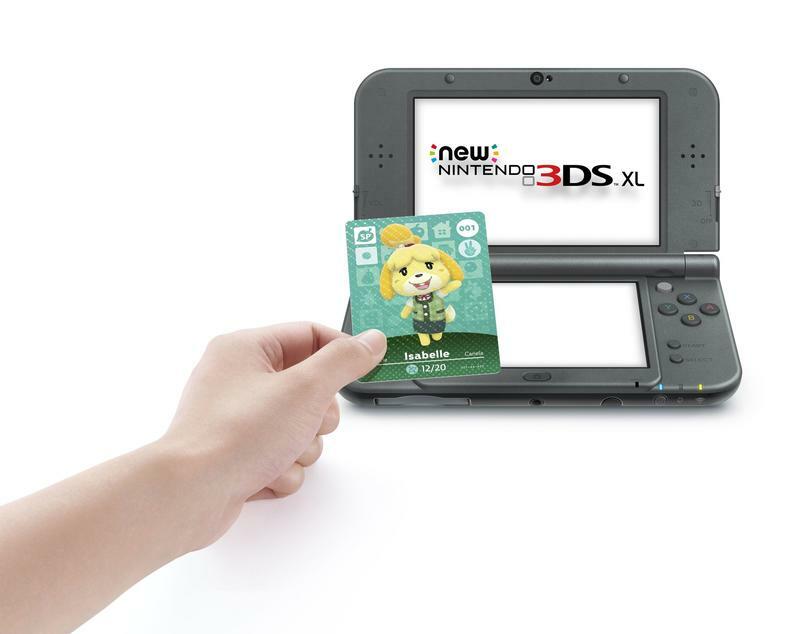 This commercial for the game shows off a little regarding how the cards work. 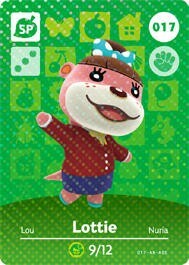 Here’s how Nintendo describes the Animal Crossing amiibo card functionality on their site. 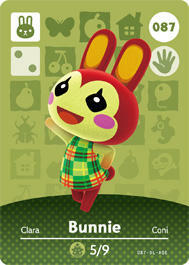 Hundreds of character cards to collect and trade with friends. 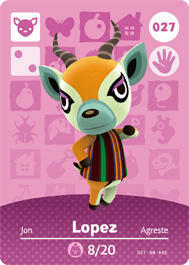 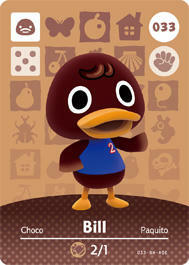 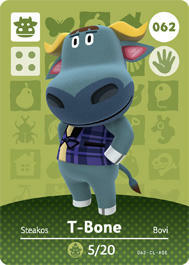 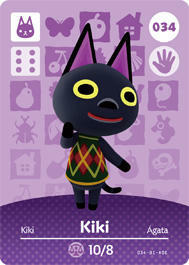 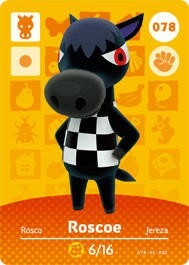 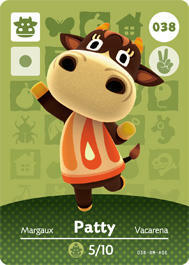 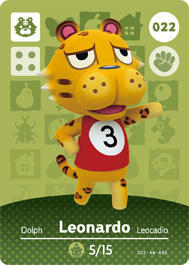 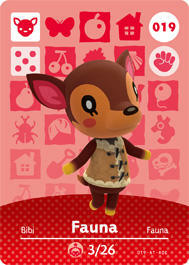 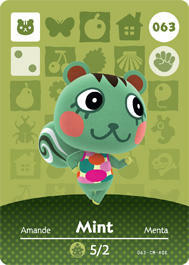 Tap your favorite villager’s card to call them to your game and have fun designing their homes. 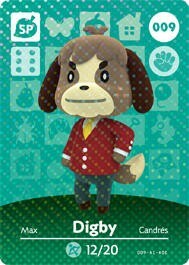 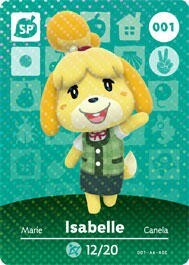 You can even use special cards to call in Animal Crossing characters like Isabelle and DJ KK. 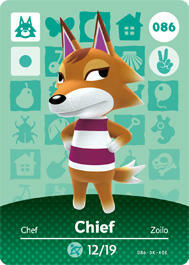 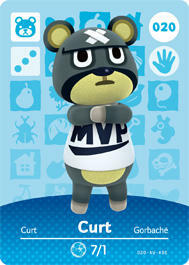 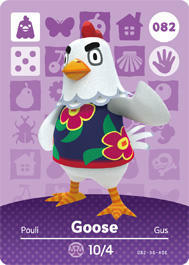 Get five villager cards plus a special character card in every pack. 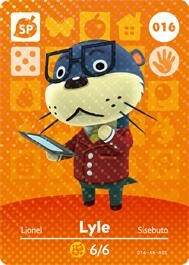 How much are the cards? 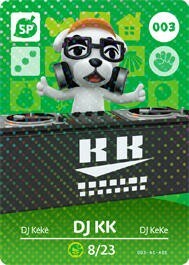 Well, each pack comes with five random cards and one special character, like DJ KK or Isabelle. 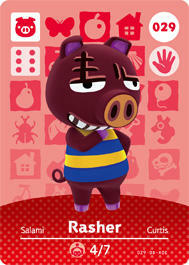 The packs will sell for $5.99. 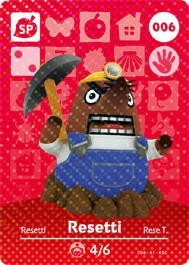 How do you think these will do for Nintendo?